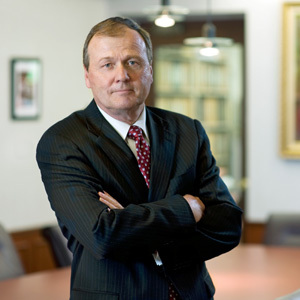 NJ Criminal Defense Lawyer - Robert A. Honecker, Jr.
Robert A. Honecker, Jr. is a partner with the Firm. He is Certified by the Supreme Court of New Jersey as a Criminal Trial Attorney and specializes in criminal and municipal court defense. He received his B.A. from Franklin and Marshall College and his J.D. from Widener University School of Law, Wilmington, Delaware. *No aspect of this advertisement has been approved by the Supreme Court of New Jersey or the American Bar Association.